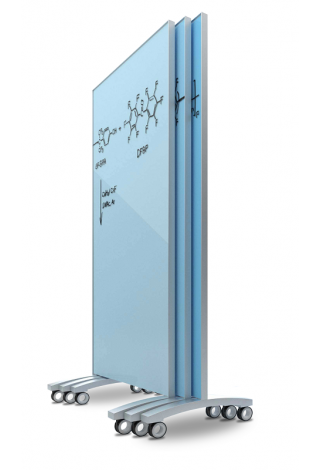 A magnetic, mobile glass board with slim profile frame. 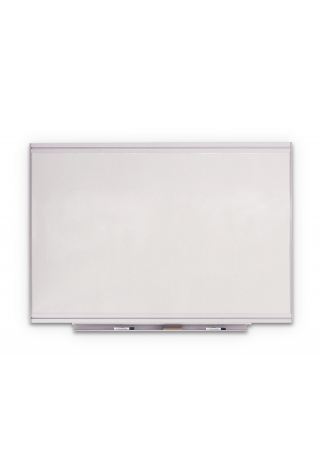 Porcelain on steel writing surface, magnetic, with full silver frame. 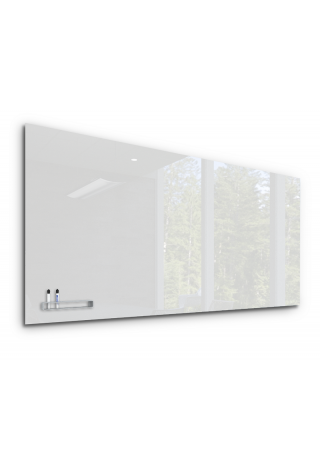 Elegant glass wall mounted writing board, magnetic. Pure white.